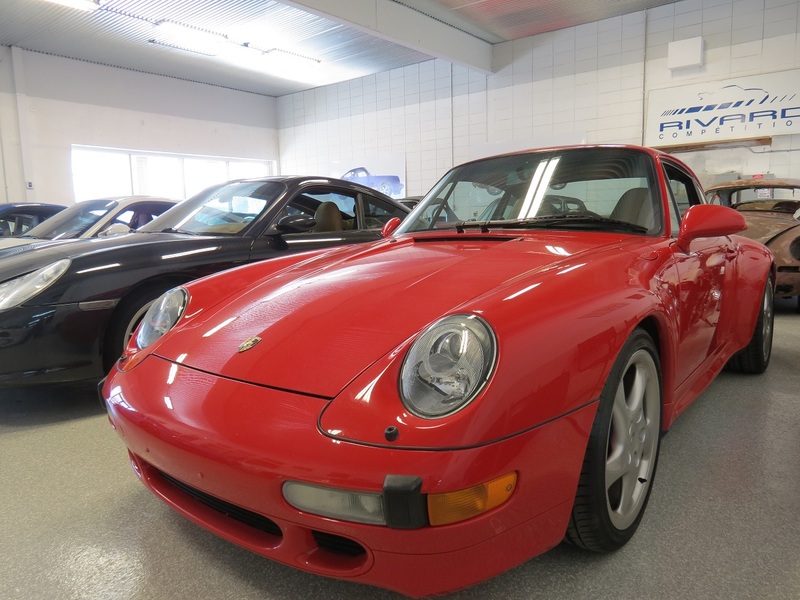 Guards red exterior; Tan interior; Factors aero kit tail; Canadian car; Manual transmission; Hard back sports seats. 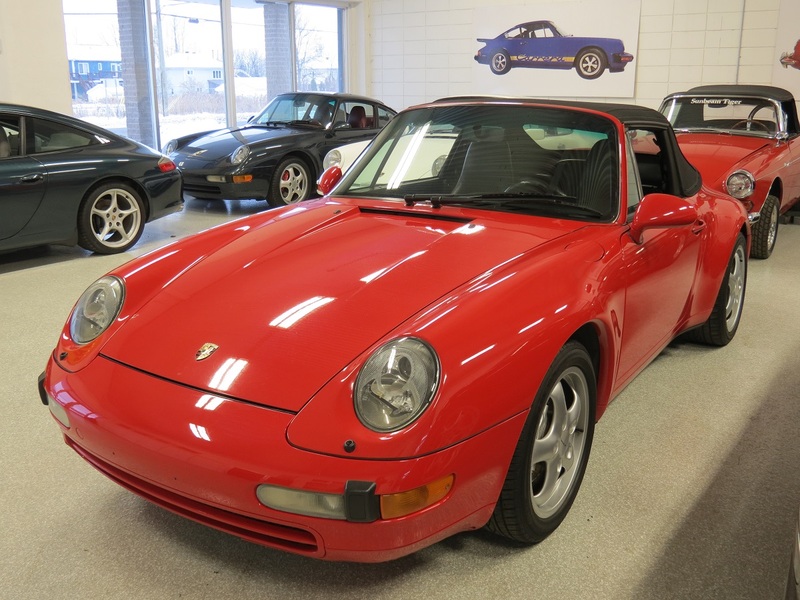 Guards red exterior; Full leather tan interior; All original, including HIFI system with radio cassette and cd changer; Xenon headlights; Canadian car; Manual six-speed transmission. 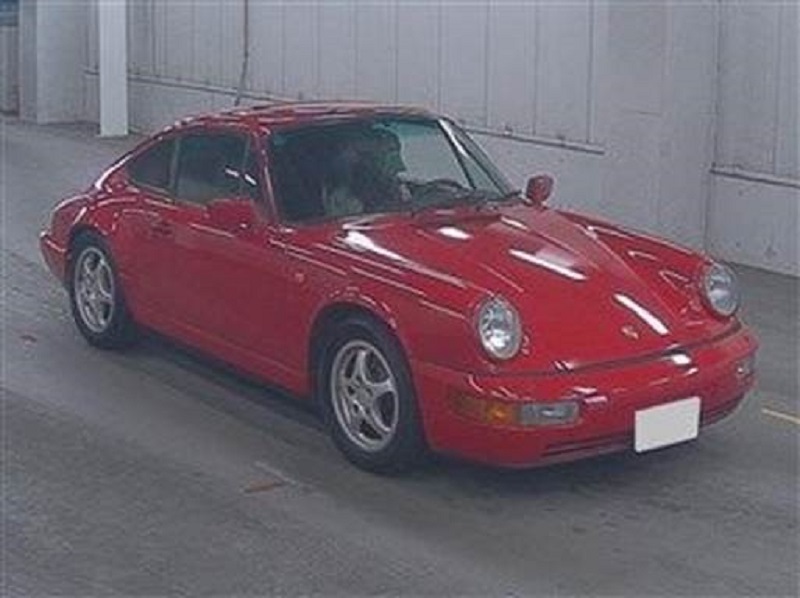 White exterior; Black and red interior; PDK; Red sport seats with black-painted crest; Black center lock wheels; Ceramic breaks / PCCB; Sport Chrono package; Canadian car. 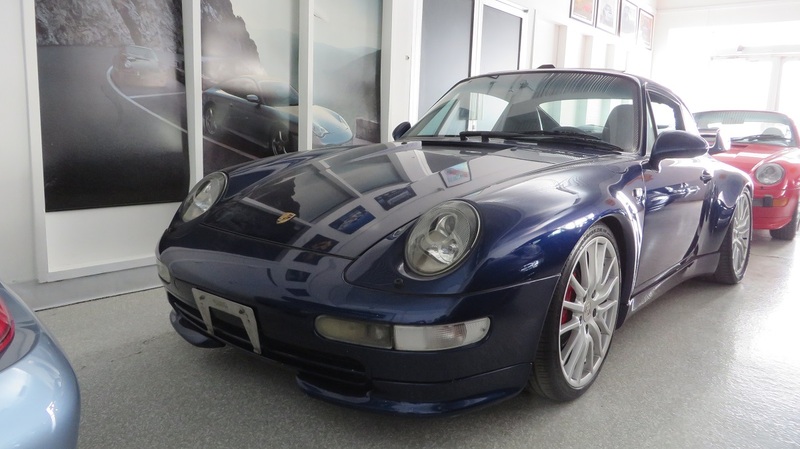 Cobalt Blue exterior; Grey interior, full leather; Tiptronic transmission; Sport seats; Sport Chrono package; Navigation system; Amercian car. 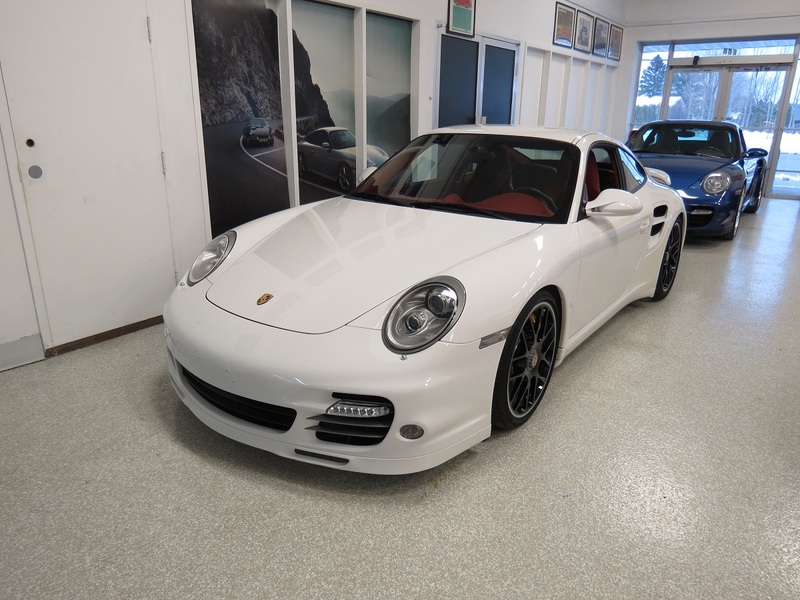 Basalt exterior; Tan interior; 6-speed manual transmission; 19'' Lobster claw wheels. 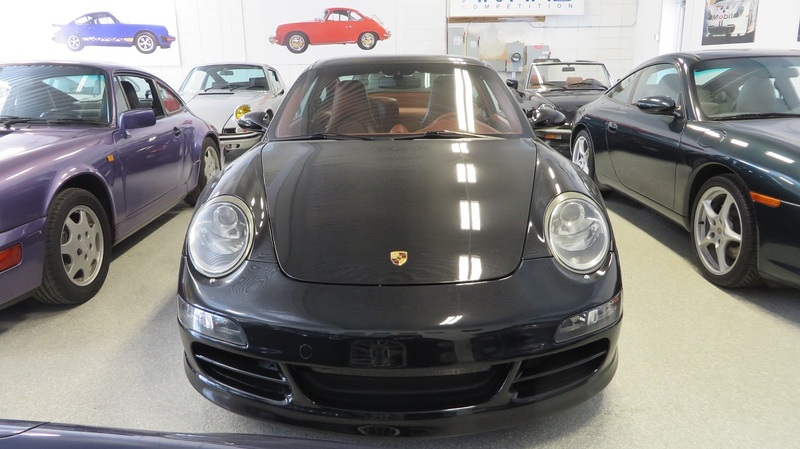 Basalt black mat and red interior; Full leather, crest in headrests; US car; 19'' lobster clam wheels. 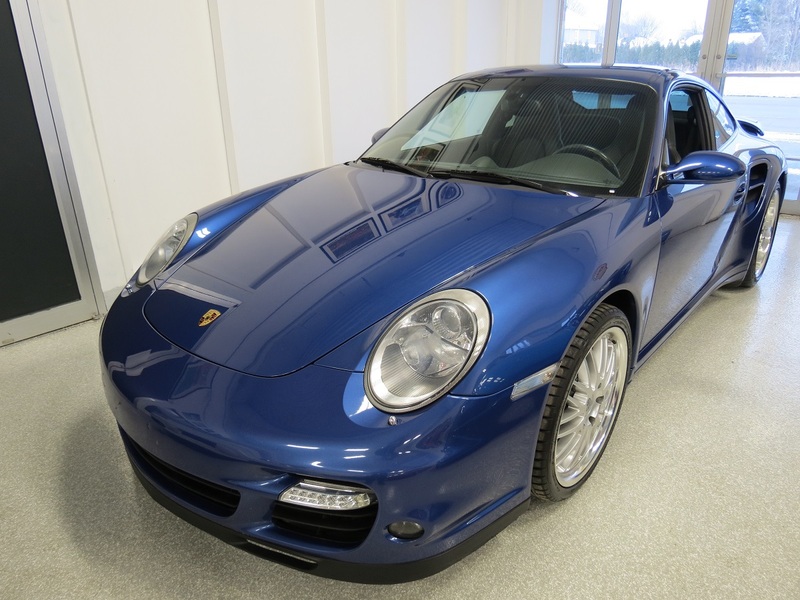 Europ coupé; Iris blue; Tiptronic automatic transmission; 997 19'' wheels; RSR spoilers front and rear; 70,000 km. 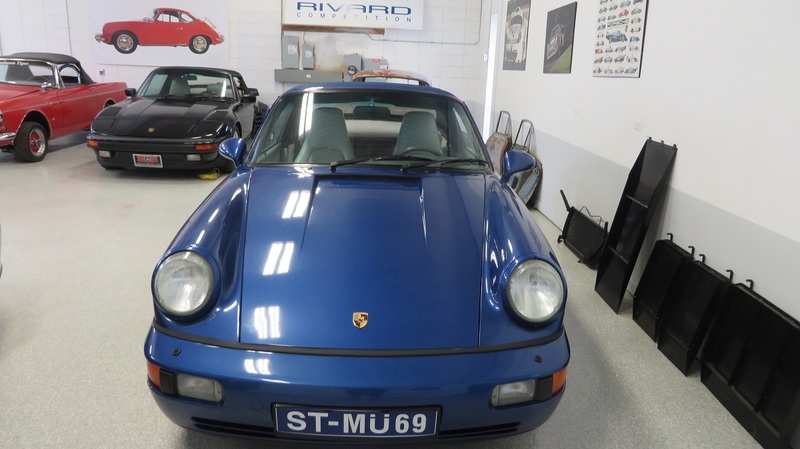 Blue Cobalt; Linen interior; Original paint; Only 2 previous owners; Puchased new from Lauzon Porsche; Original radio; Never used during winter; Maintained by Rivard Compétition; Mint condition, exceptional car. 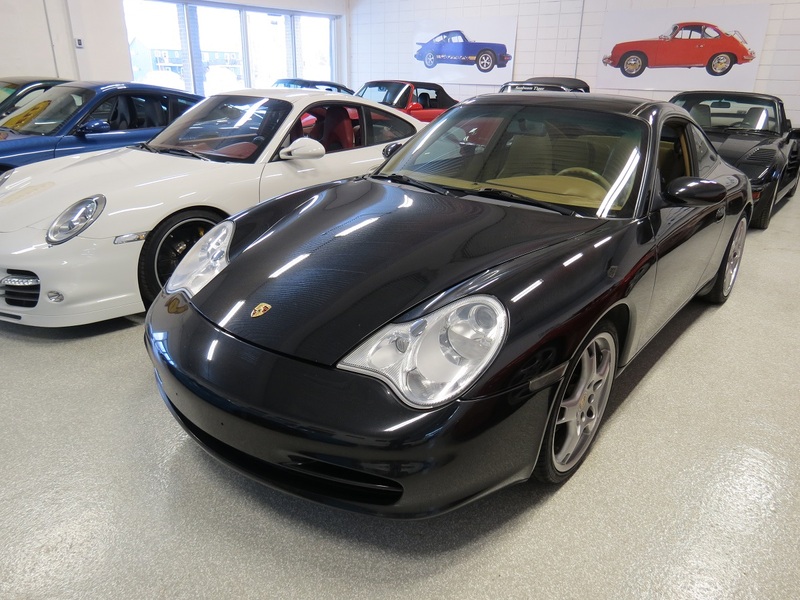 Black leather interior; Manual 5-speed transmission; Sun roof; 136,000 km. 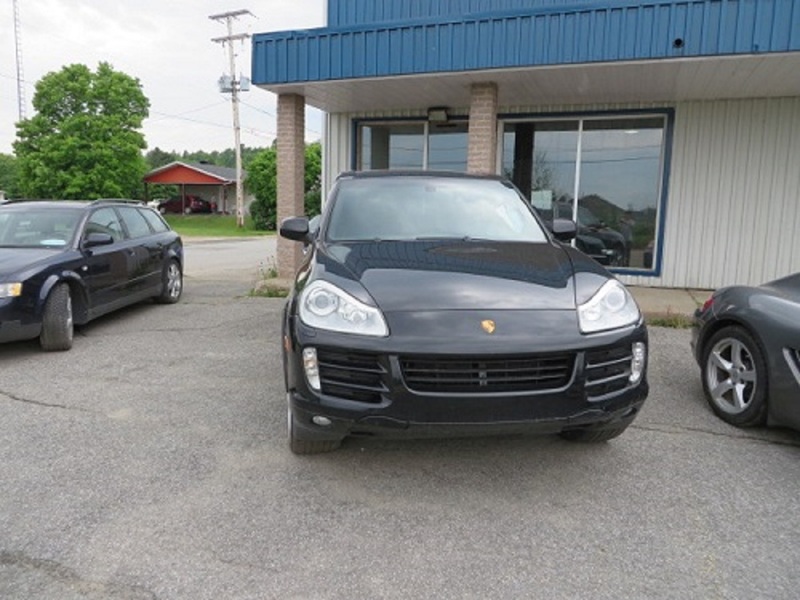 Black leather interior; Tiptronic transmission; 73,000 km. 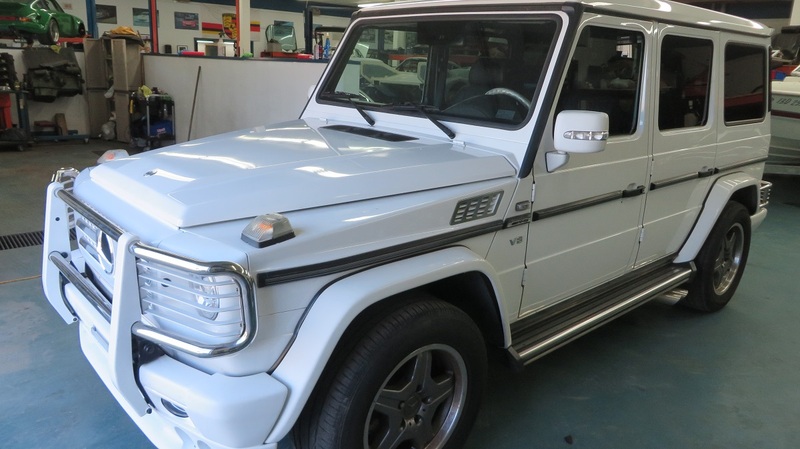 Mercedes G550 AMG; 354 HP, 5.4L V8 Engine; Brabus Exhaust; Leather interior; 3rd row of seats; DVD entertainment system; Excellent condition. 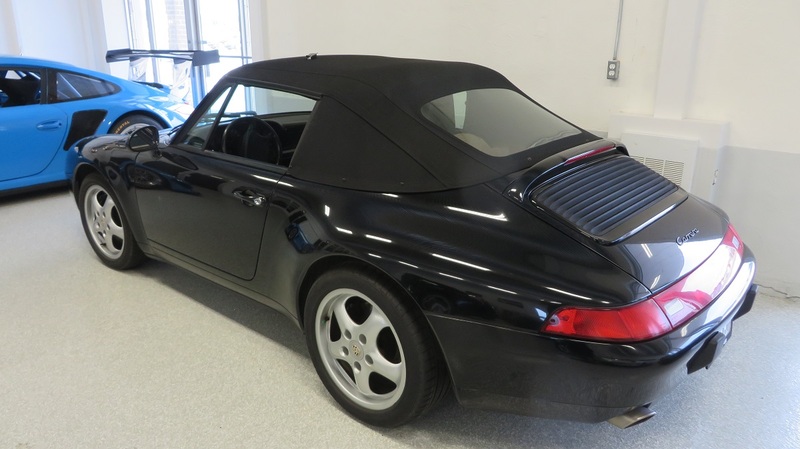 993 black convertible; Tan interior; Original paint; New roof; New tires; Maintained and stored by Rivard Compétition; 3 previous owners and last owner kept it for more than 10 years; Varioram; Excellent condition. 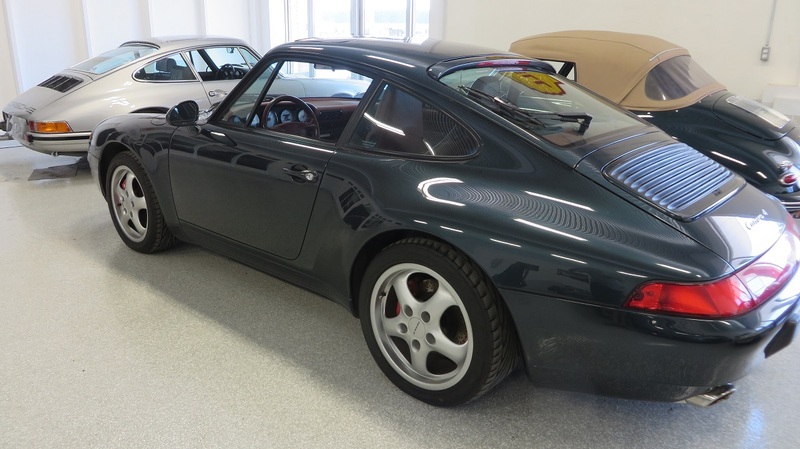 Dark Teale Green and grey interior; Canadian car; 18'' BBS wheels. 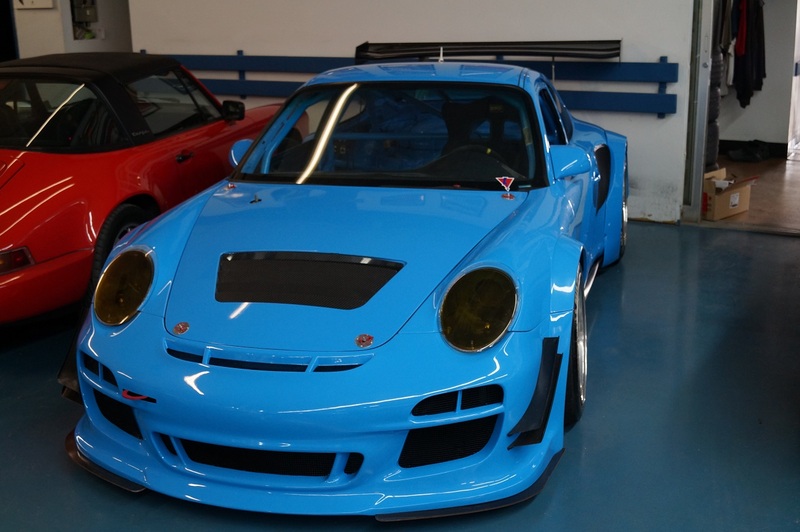 Factory motorsport GT3 RS chassis rebuilt 2014 with 2012 GT3R factory carbon bodywork, Full 997 RSR suspension; Ohlins shocks; 996 GT2 turbo engine stock internal with custom exhaust and throttle body; Motec 800; Motec dash with cartek PDU; Mill spec harness; Traction control; Adjustable boost 6 maps from 550 hp to 700hp; Ricardo 6-speed sequential transmission rebuilt with everything new including CWP; New 5.5 Tilton clutch; Metalore super duty axles; Factory blipper; Rear diffuser; Relocated big aluminium radiator; Power steering; 4 air jacks; Adjustable front wing and lot more; Dyno time only; Very trick and low maintenance engine. 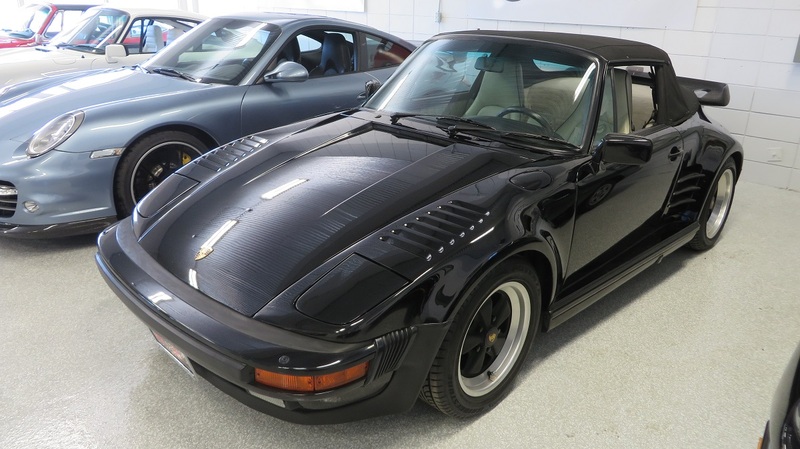 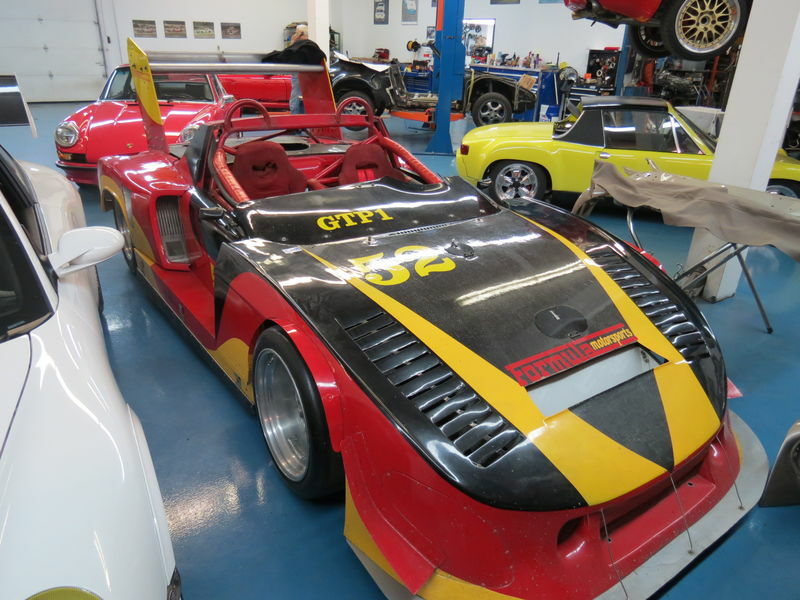 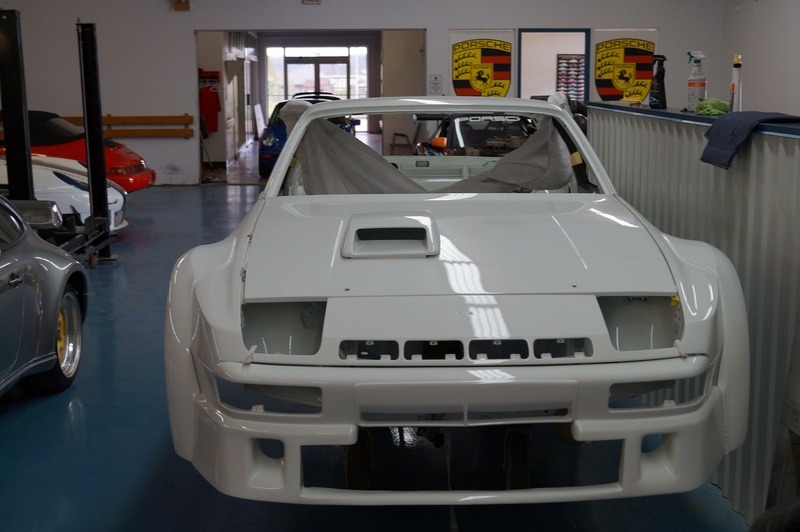 911 Turbo factory-built cabriolet slant nose; Very rare model. 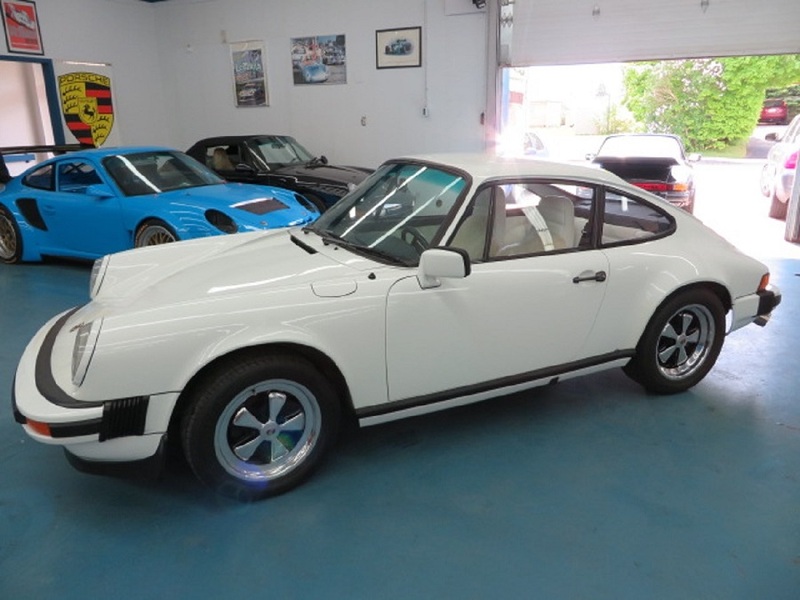 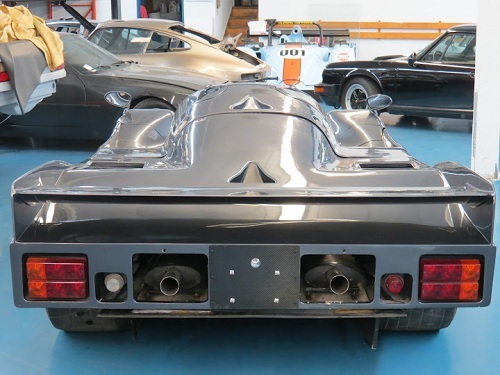 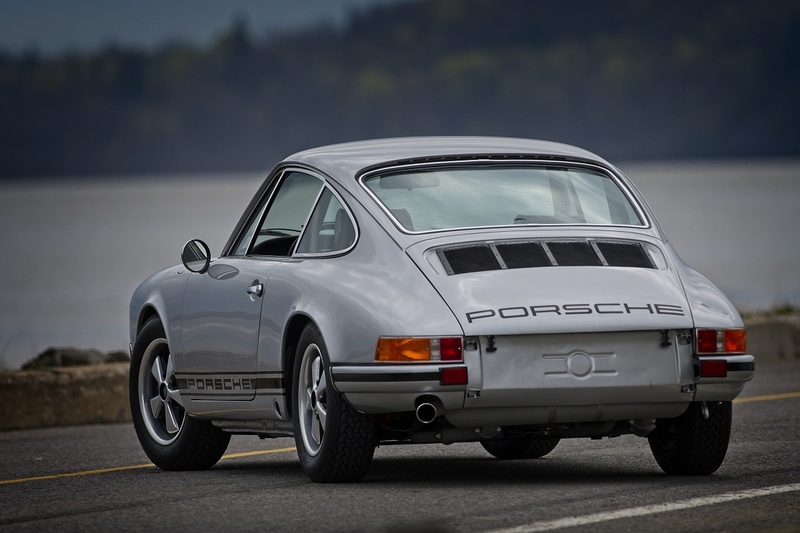 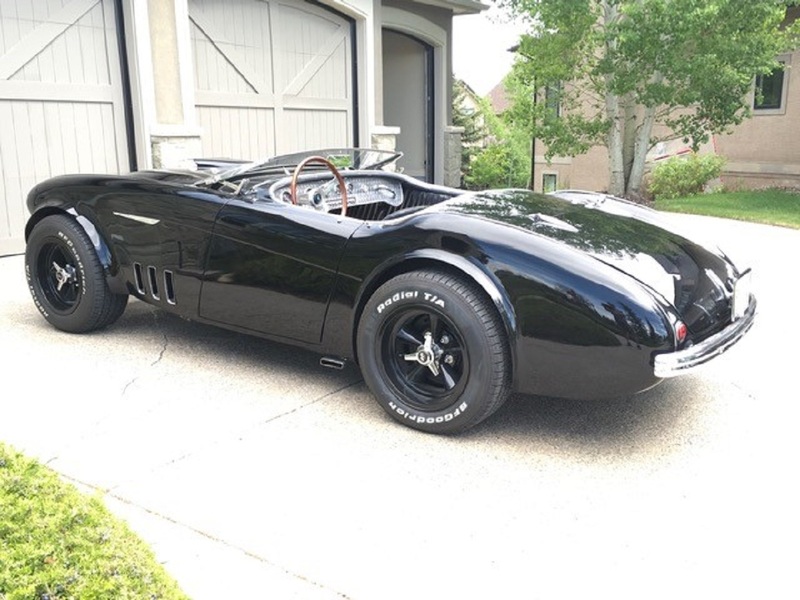 Only 25 were made; Linen interior; Limited slip diff; 5-speed manual transmission. 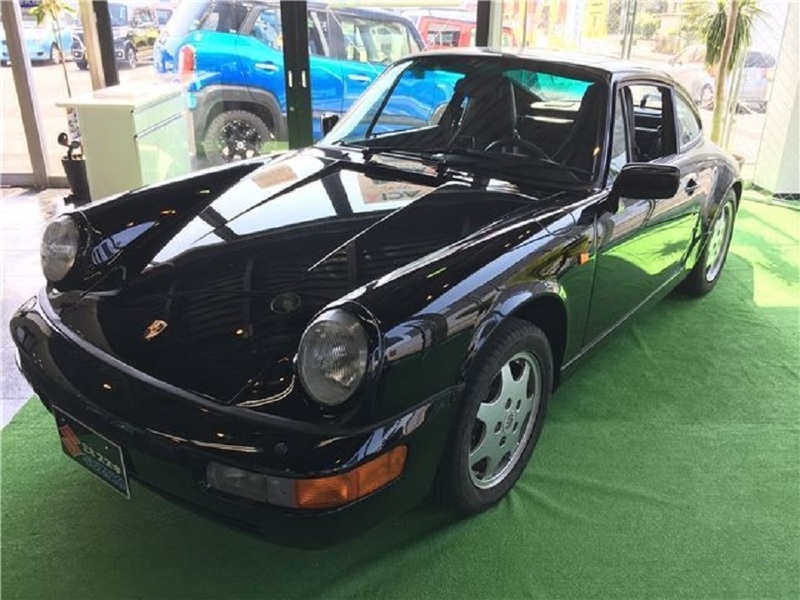 Sunroof; Manual 6-speed transmission; Completely original; Chestnut brown interior; Cup 2 wheels; Hi-fi speaker system; Cd changer and electric front seats. 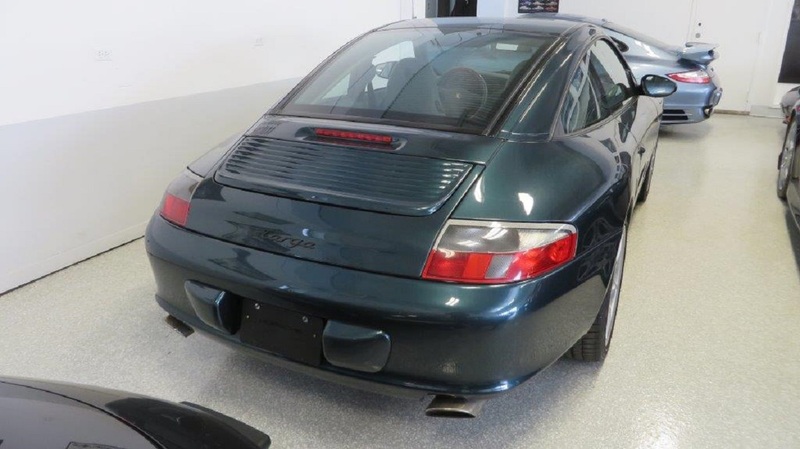 New engine put in by Porsche at 140,000 km; Black leather interior; 21'' wheels; Hitch. 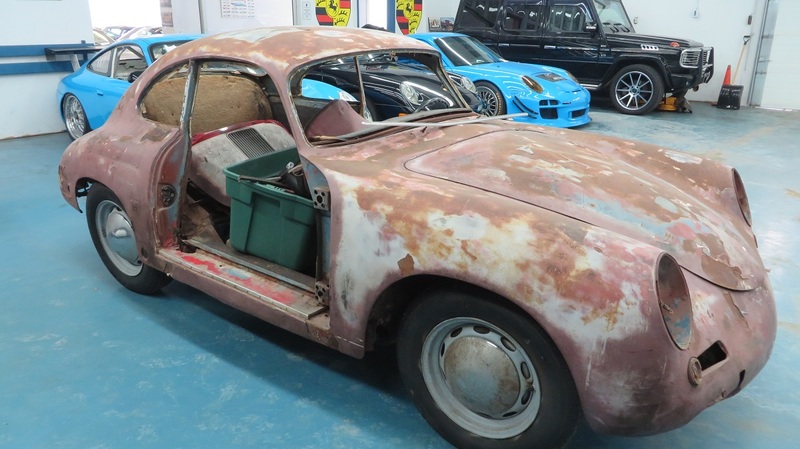 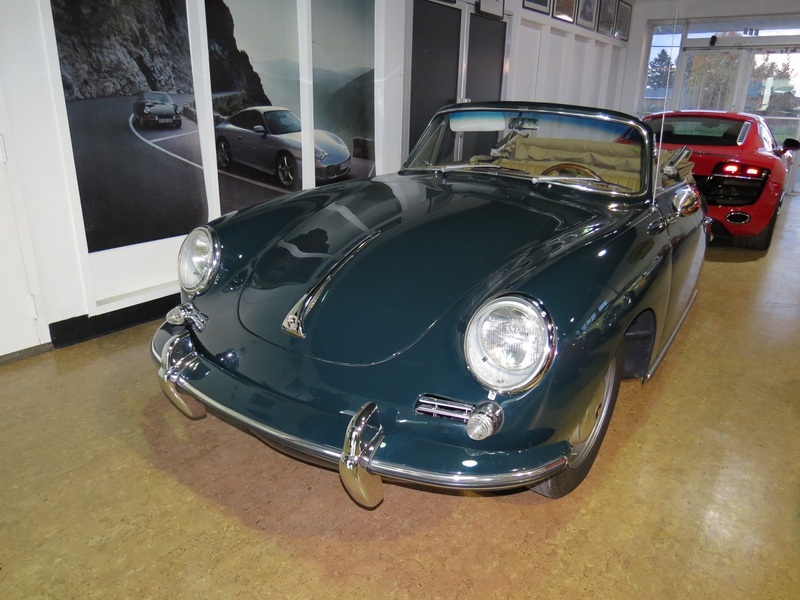 Tan leather interior; Fully restored in 1995; Only 3,000 km since the restoration; Only 100 more 356 were produced after this one; Original engine.